Fantastic opportunity to secure a site that offers a myriad of design options. Approx 563 sqm block with 10.06m x 56.25m boundaries. Renovate/retain existing home, potential dual occupancy/sub division (STCA), or construct your new dream home. Tranquil location opposite Adamstown park, just moments to shops, schools and transport. * Auction on Site Saturday 10th December at 12.30pm. * Great level block offers a number of options to the astute buyer. 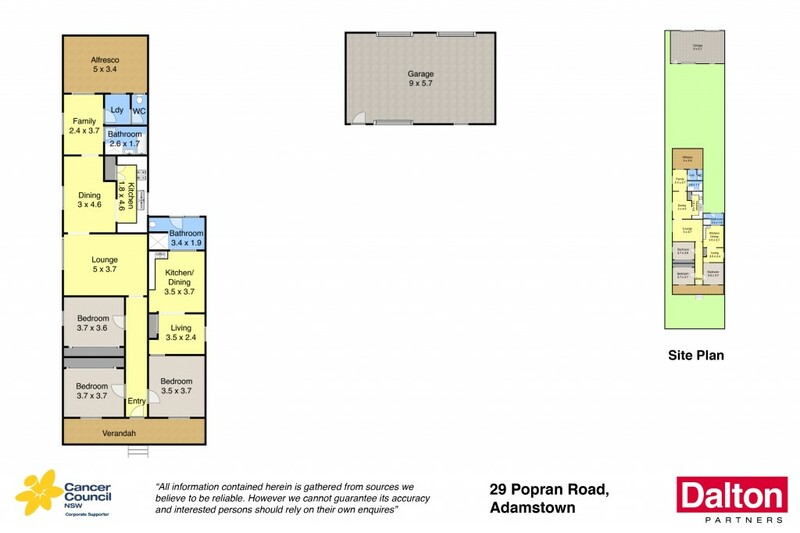 * Renovate and retain existing home opposite Adamstown Park. * Dual occupancy options for extended family or rental income. * Or... build one or two new homes and subdivide (STCA). * Rear access from Popran Lane to generous double garaging. * Ideal location minutes to beaches, schools, shops, transport.